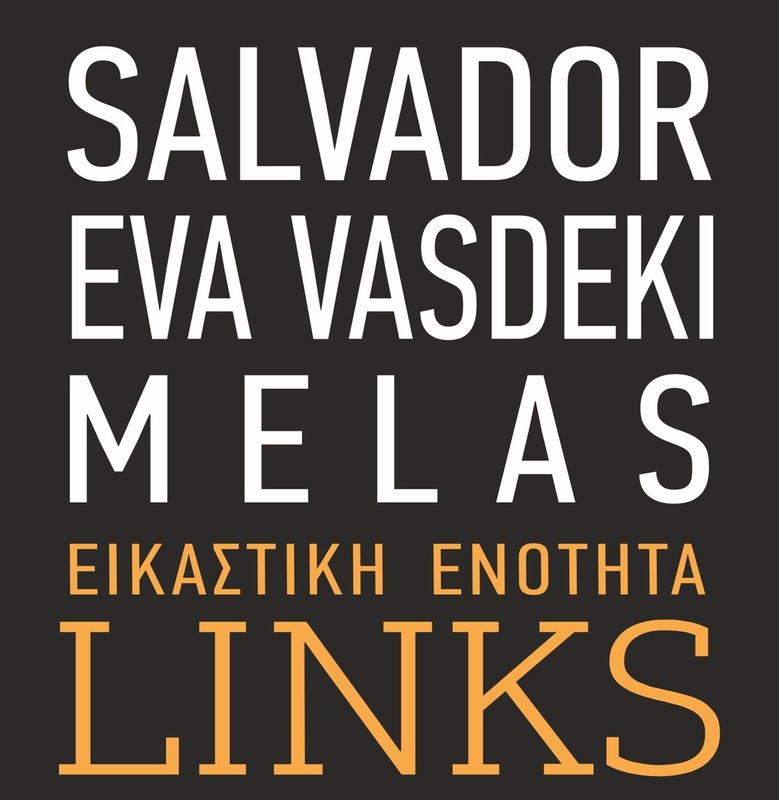 LINKS | Exhibit of artists Salvador Sotiris Gerokosta, Melas Karagiannis and Eva Vasdeki. The peculiarity of the exhibition is the venue alternative and aesthetically pleasing winery VINE ART (Efthymia Gounitsiotou 48 Tyrnavos) which hosted the works of the three artists depicting realistic forms and sometimes surreal views on life and dream. All three established artists tried to convey through their selection of artwork their views on specific lines and color contrasts.